It’s finally here! 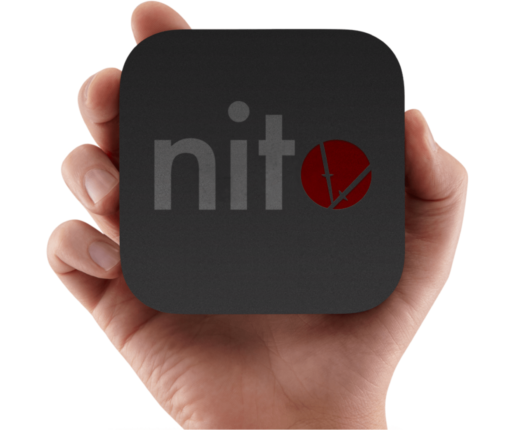 nitoTV, the “Cydia of Apple TV”, has just had its initial release. With a wide range of firmwares supported and a stable experience, it seems the tvOS jailbreak revolution has begun. 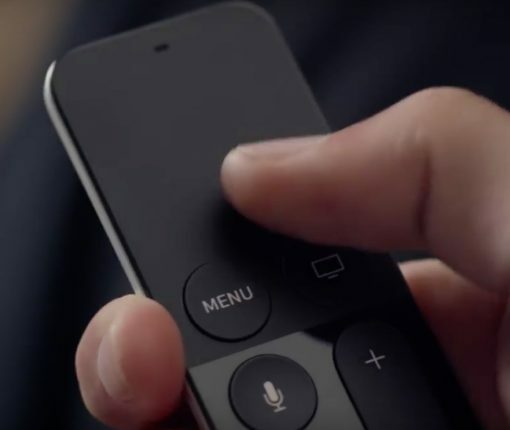 A Florida company says Apple TV’s ‘What did he say?’ feature violates its patented technology and is seeking damages of an undetermined amount from Apple, plus legal costs. macOS Sierra 10.12.6, watchOS 3.2.3 and tvOS 10.2.2 are mostly bug-fix updates without new user-facing features, but you should install them anyway to improve the performance and security of your devices. 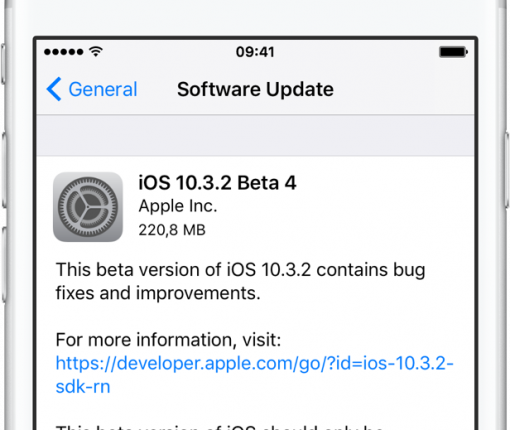 Apple just seeded the latest betas of the upcoming iOS 10.3.3 and tvOS 10.2.2 point updates. The new betas are available to registered developers and can be installed on devices used for development via the Software Update mechanism. 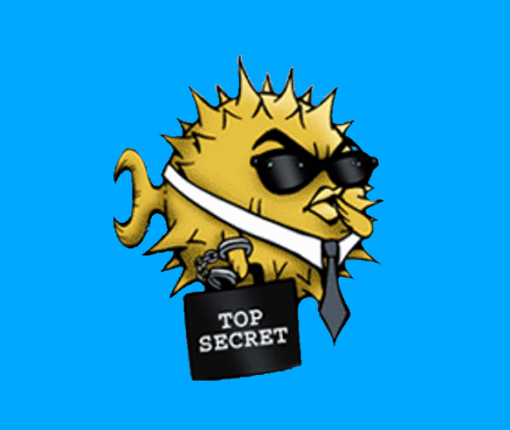 This guide will show you how to prevent the liberTV SSH client, Dropbear, from being periodically purged. We will move it from its default location in a temporary folder, to a permanent home on the filesystem, allowing it to be invoked without repeated setup in the future. 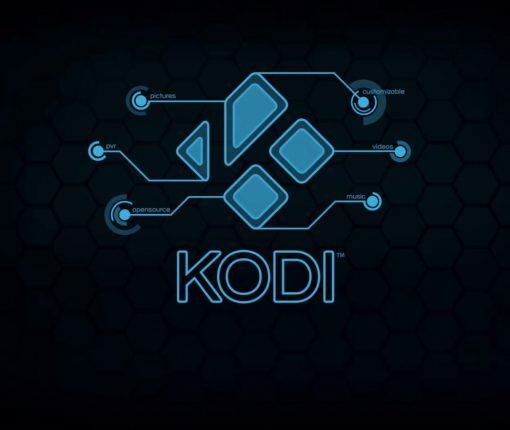 In this guide, we show you the simplest way to install the most recent version of Kodi to your Apple TV 4. 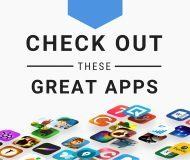 This method uses the official build of Kodi, and does not rely on third-party distributions or knowledge of Xcode. 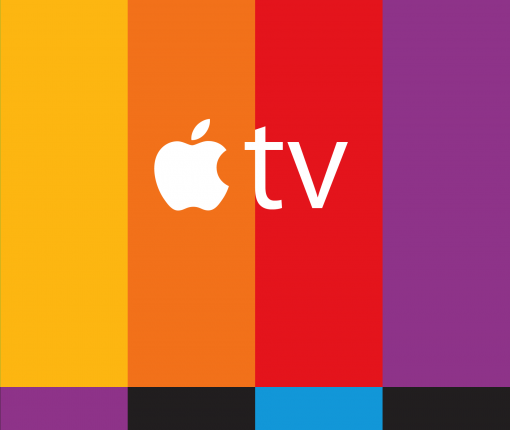 A fifth beta of tvOS 10.2.1 is rolling out to Apple’s registered developers. One or two more betas and it should be ready for public consumption ahead of next month’s WWDC. 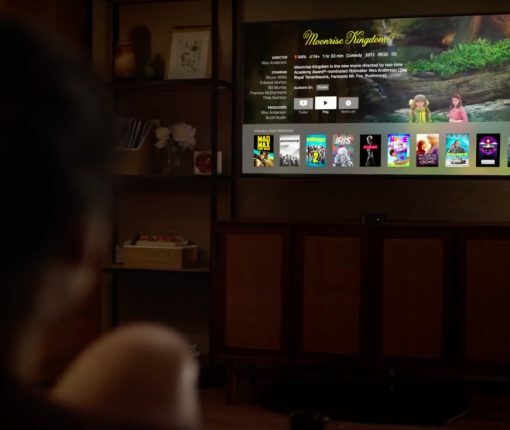 This guide will show you how to connect to a jailbroken Apple TV 4 or Apple TV 4K using SSH. It also goes through how to change the default passwords on the device for security purposes. 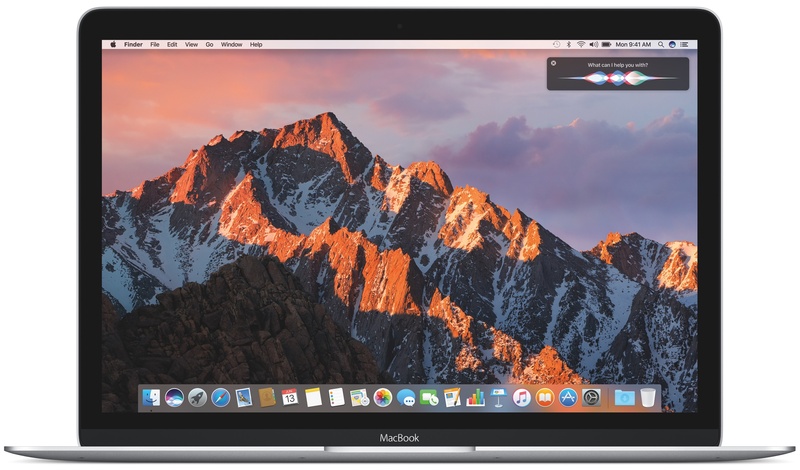 Fourth betas of what would become maintenance and bug-fix updates to iOS, macOS Sierra, watchOS and tvOS are now available to Apple’s registered developers. 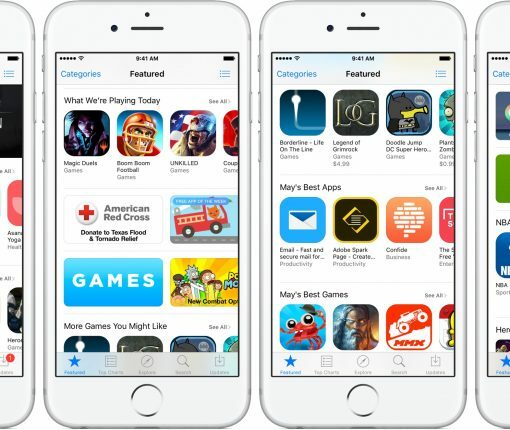 Apple on Monday issued to its registered developers third betas of what would become the iOS 10.3.2, macOS Sierra 10.12.5, watchOS 3.2.2 and tvOS 10.2.1 software updates. 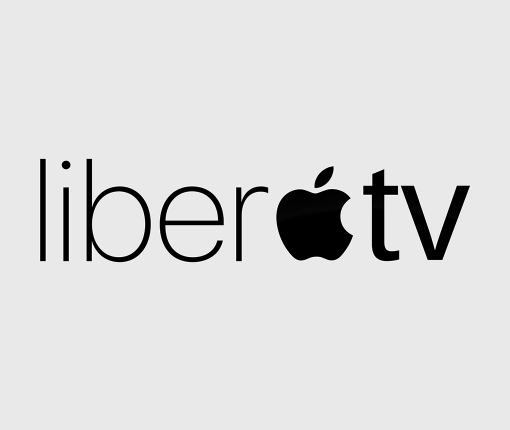 You no longer have to scroll through long lists on your Apple TV for minutes on end like an animal, courtesy of the latest firmware released yesterday alongside iOS 10.3, macOS Sierra 10.12.4 and watchOS 3.2. It lets you scroll through longs lists with ease and contains other user-facing features and under-the-hood improvements. 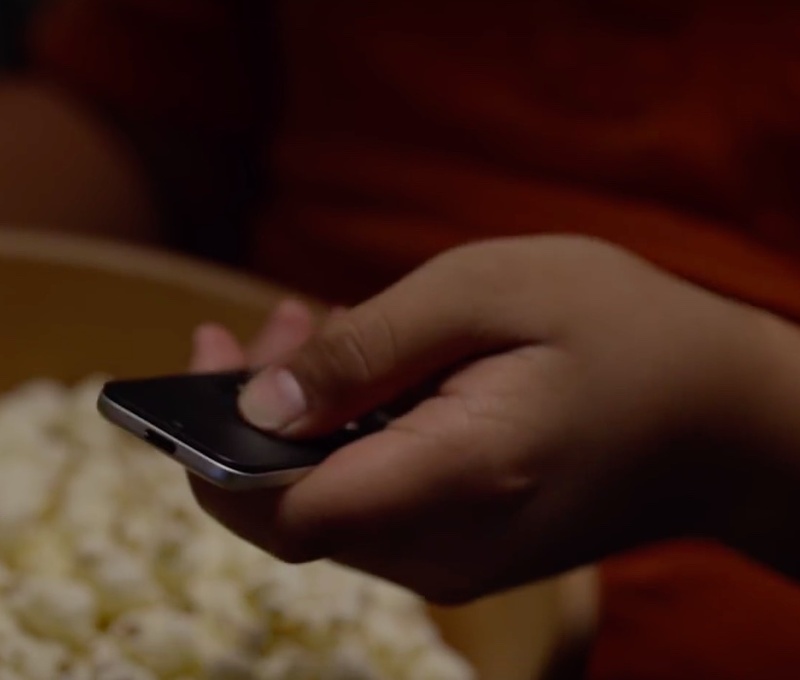 For instance, rented iTunes movies can be finally enjoyed on other devices. And with the updated Remote app, you can control the set-top box via your iPad or other iOS device, browse your playlists and more. Be sure to watch Andrew’s hands-on video for everything new in tvOS 10.2 and share your favorite new feature in comments.